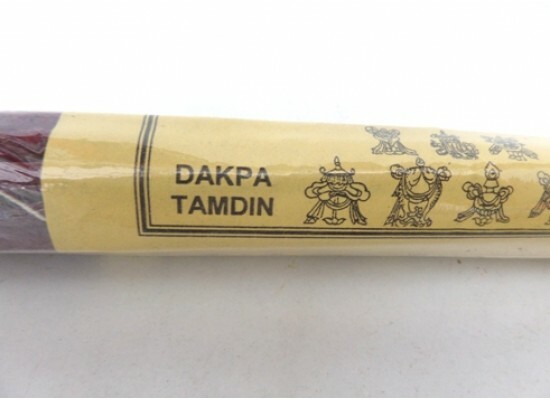 Traditional Dakpa Tamdin is manufactured to a centuries old Tibetan formulation. 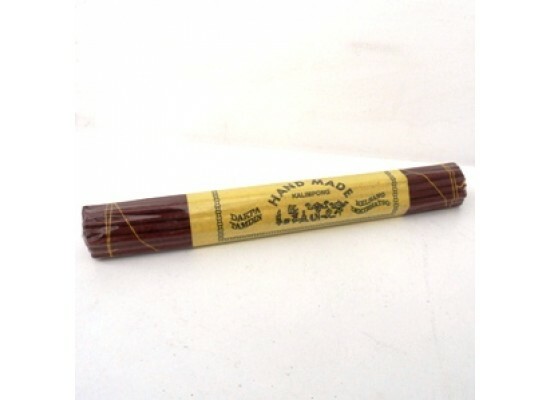 It is a highly flavoured quality incense containing musk, saffron and sandalwood. 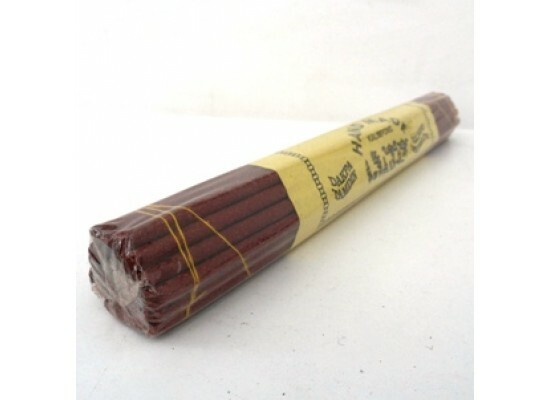 Each pack contain apprioximately 30 sticks.